Are you feeling stressed and out-of-control and ready for a change? Do you want to lose weight, quit smoking or just relax and get a good night’s sleep? Licensed professional hypnotist Fern Tausig will discuss hypnosis and how it can help you improve your physical and mental well-being. Tausig is a motivational speaker and hypnotist specializing in stress management, holistic health, smoking cessation, pain management and energy healing. To register, visit our website. 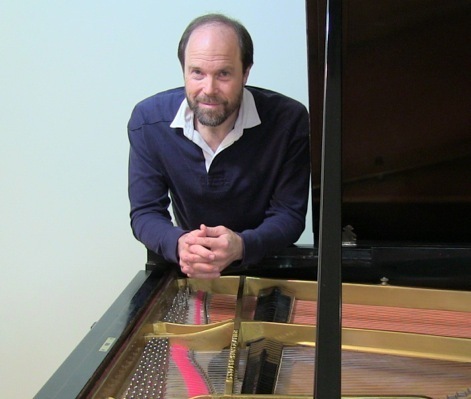 During over thirty years as a full-time concert pianist, Frederick Moyer has established a vital musical career that has taken him to forty-three countries and to such far-flung venues as Suntory Hall in Tokyo, Sydney Opera House, Windsor Castle, Carnegie Recital Hall, Tanglewood, and the Kennedy Center. He has appeared as piano soloist with most of the major orchestras of the United States as well as many orchestras of Europe, Asia, South America, Africa and Australia. 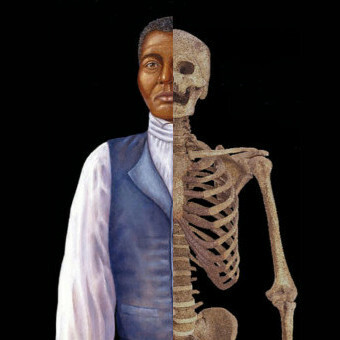 Join us as Quinnipiac University School of Medicine Professor Richard Gonzalez describes his anthropological examination of the remains of an 18th-century Connecticut slave, Mr. Fortune. Fortune’s bones were used by his owner for medical research; hundreds of years later they were donated to the Mattatuck Museum in Waterbury. More than 200 years after his death, Fortune was given a proper burial. This presentation provides a great example of how modern forensic techniques can contribute to the historical study of slavery and the use of slaves by physicians. The Friends of the Library are preparing their first-ever one-day Vintage Book Sale for Thursday March 13, 2014 from 9:30 am to 8:00 pm at the Cheshire Public Library. All books have been individually priced and range from $1 to $100. The great majority are under $5. For your browsing pleasure, the books will be organized by decades. 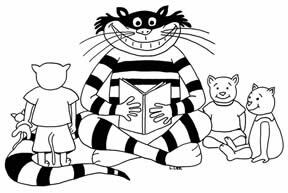 You may find that special book from your childhood or a out-of-print title you have always wanted to own! Want to save money and protect the environment? Tired of electric rates that keep going up? Curious about solar energy and want to learn more? 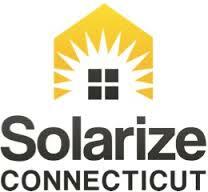 Attend this free information session at the library sponsored by Solarize Cheshire, an exciting new Town/State sponsored solar program that gives local homeowners new and affordable options for solar. 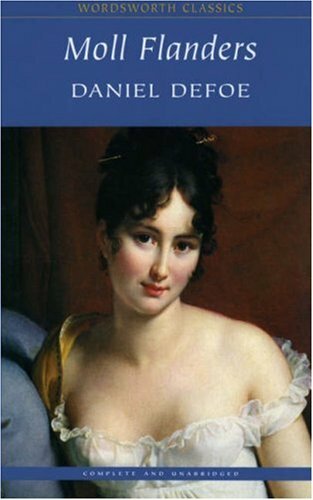 Our February pick is Moll Flanders by Daniel Defoe. Written by Defoe in 1722 under a pseudonym so his readers would think it an actual journal of the ribald fortunes and misfortunes of a woman in eighteenth-century London, the book remains a picaresque novel of astonishing vitality. From her birth in Newgate Prison to her ascent to a position of wealth and stature, Moll Flanders demonstrates both a mercantile spirit and an indomitable will. This vivid saga of an irresistible and notorious heroine endures today as one of the liveliest, most candid records of a woman’s progress through the hypocritical labyrinth of society ever recorded. This month’s book is available to check out at the library. Please join us! To register, please visit our website. 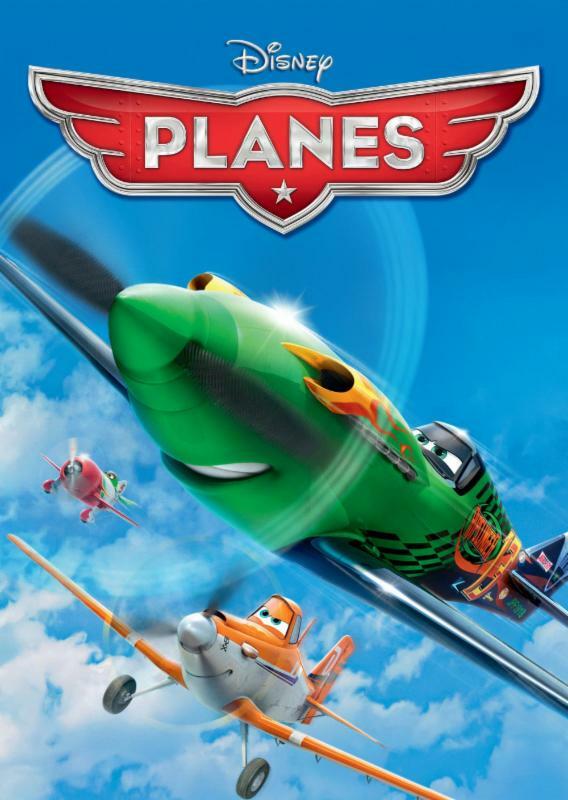 February 22, 2:00 pm PLANES (2013). The world of CARS takes flight in PLANES, Disney’s high-flying animated comedy revved up with action and adventure. Join Dusty, a crop duster with sky-high dreams and a once-in-a-lifetime chance to take on the world’s fastest flyers in the greatest air race ever. Dusty has a huge heart but two big problems… he’s not exactly built for speed, plus he’s afraid of heights. 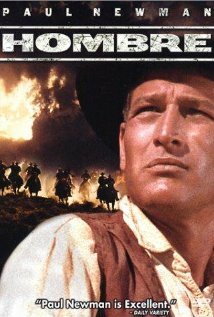 His courage is put to the ultimate test as this unlikely hero aims higher than he ever imagined. With a little help from his friends, Dusty finds the courage to be more than he was built for and the inspiration to soar. Running Time: 1 hour 31 minutes. Rated PG. Wednesday February 12 3:30 pm. Ages 3-6. Friday February 14 10:00 AM. Ages 3-6. Monday February 17 2:00 PM or 3:15 PM. Ages 6 and up. Friday February 21 10:30 AM. Ages 5 and under. Wednesday February 5 and 19 4:00-5 PM. For all ages. Tuesday February 18, 4:00 PM. Grades 1-3. Tuesday February 25, 4:00 PM. Grades 4-6. Tuesday February 11, 4:00 PM. Ages 8-12.